Sonos One is the best for its superior sound. The custom-built drivers and the Class-D amplifiers in this speaker create a unique sound of any music genre that you listen to. The one tweeter also makes a clear and crisp high-frequency response. The adjustable treble and bass controls allow you to customize the sound effect. 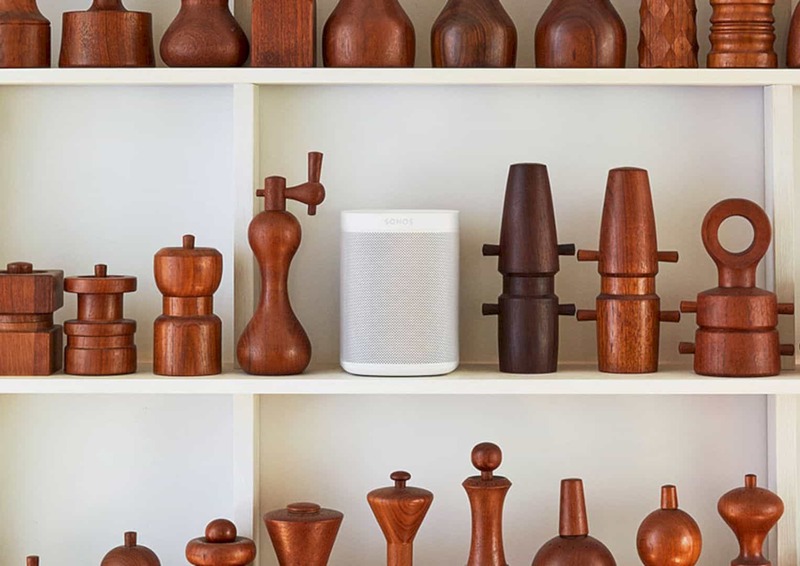 Sonos offers a smart speaker for music lovers with Amazon Alexa built-in called Sonos One. This awesome speaker is available in two colors, black and white. The best thing about Sonos One is you can control any music only with your own voice using the Amazon Alexa. 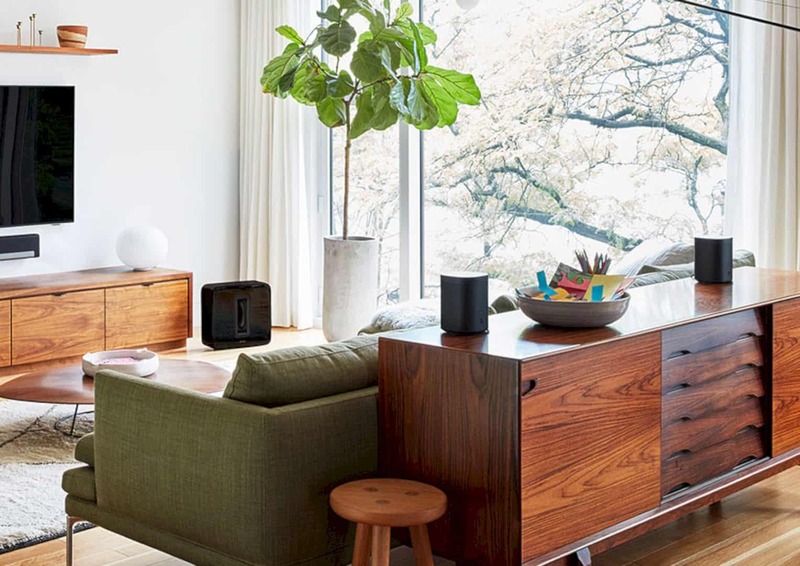 You can connect to Sonos one in any room in your home wirelessly. Here are the highlights that you should know about Sonos One. 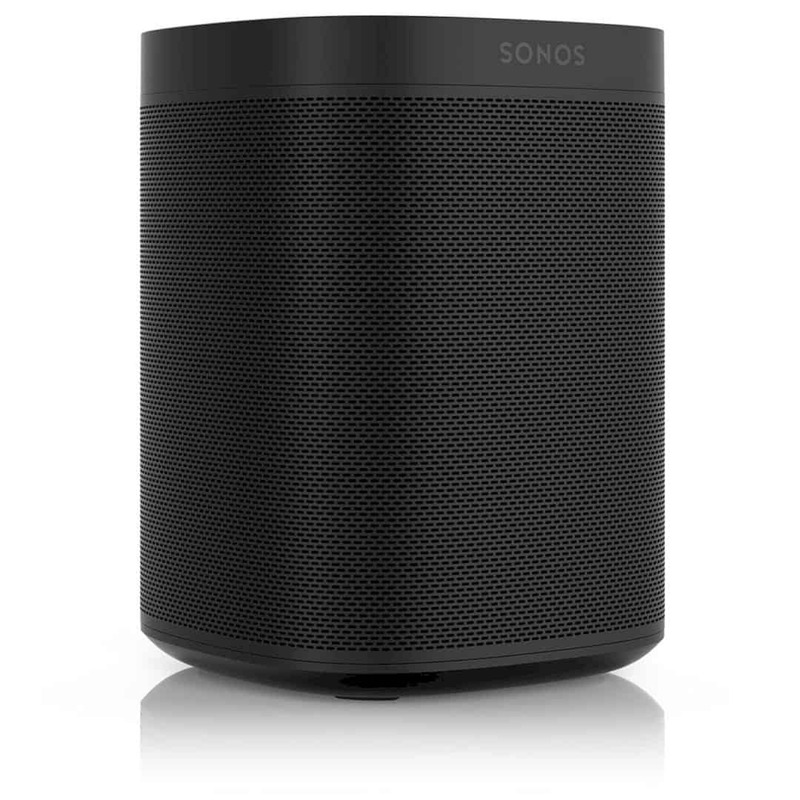 The dimensions of Sonos One is a kind of small with the 6.36 inches in height, 4.69 inches in width, and 4.69 in depth. The weight is about 1.85 kg or 4.08 lbs. The black one is designed with black matte grille and the white one is designed with the white matte grille. One 10/100 Mbps of Ethernet port is located at the back side of the speaker. You can wire it directly to the router to make a stable operation with the Wi-Fi. The Ethernet port can also be used for internet connection with the nin-wireless devices when you use the BOOST setup. 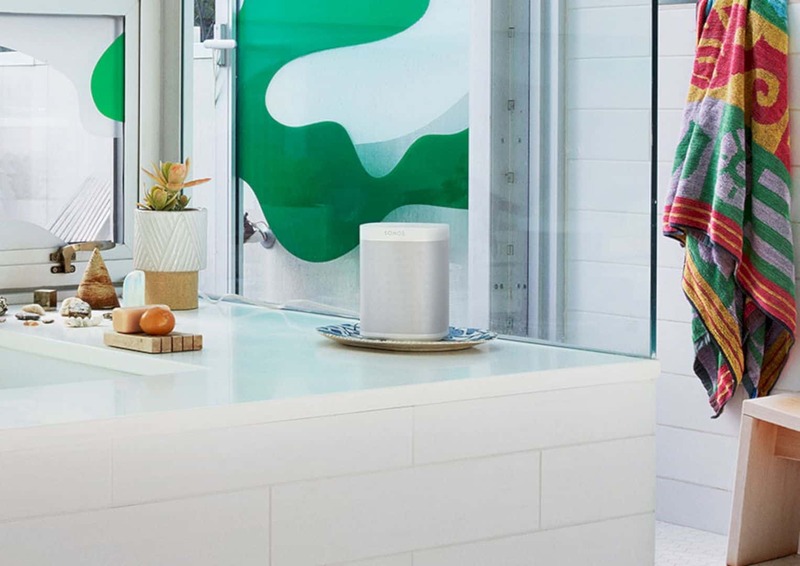 With the six custom-designed microphones on Sonos One, it can hear you from any room in your home. Even when you play the music with a loud sound. 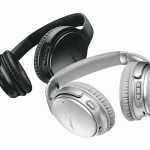 The noise cancellation and the smart voice capture, Sonos One will surely hear you clearly. The illuminated LED indicator light will give you a complete privacy. You will always know whether this speaker is active or nonactive. The additional security with the hard-wire LED connection can give you the best privacy without being heard by anyone. With the great sound of using Amazon Alexa, Sonos One doesn't need your hands at all. It is a hands-free speaker that you can use with your voice only. You can ask Alexa to turn the volume up even when you are in the bathroom. You don't need to go to the theater. With Sonos One, you can create your own home theater at home. Just use a pair of it then turn on the Playbase of Playbar to fill your home with the great sound from TV shows or movie in your home. Sonos One has a small size and a compact design. It fits almost everywhere in your home. You can put it on your counters, shelves, or bookshelves. This speaker also can be an awesome decoration for your home interior design. 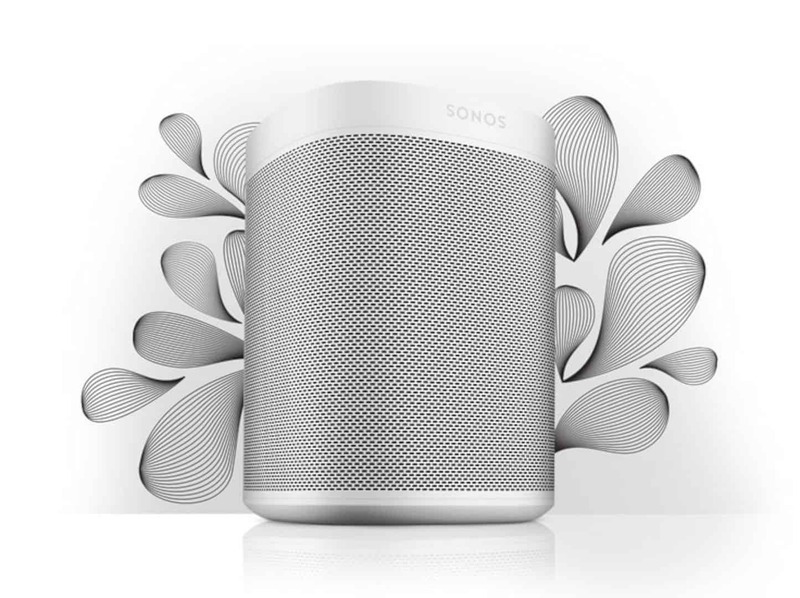 Sonos One is designed with the moisture resistant style. 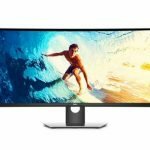 It means, this speaker can stream all of your music in a starved area like patios and bathroom. You just need a power source and Wi-Fi to use it. 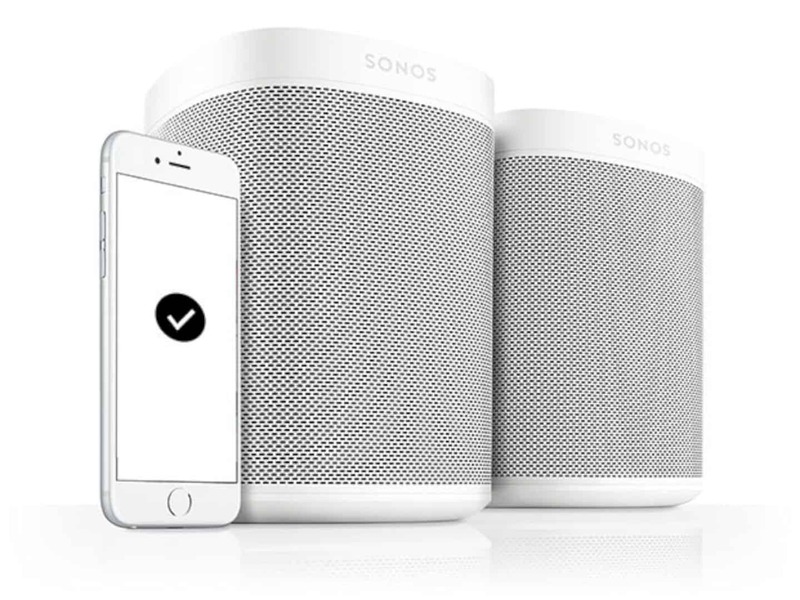 You can complete the use of Sonos One with the Sonos speakers. 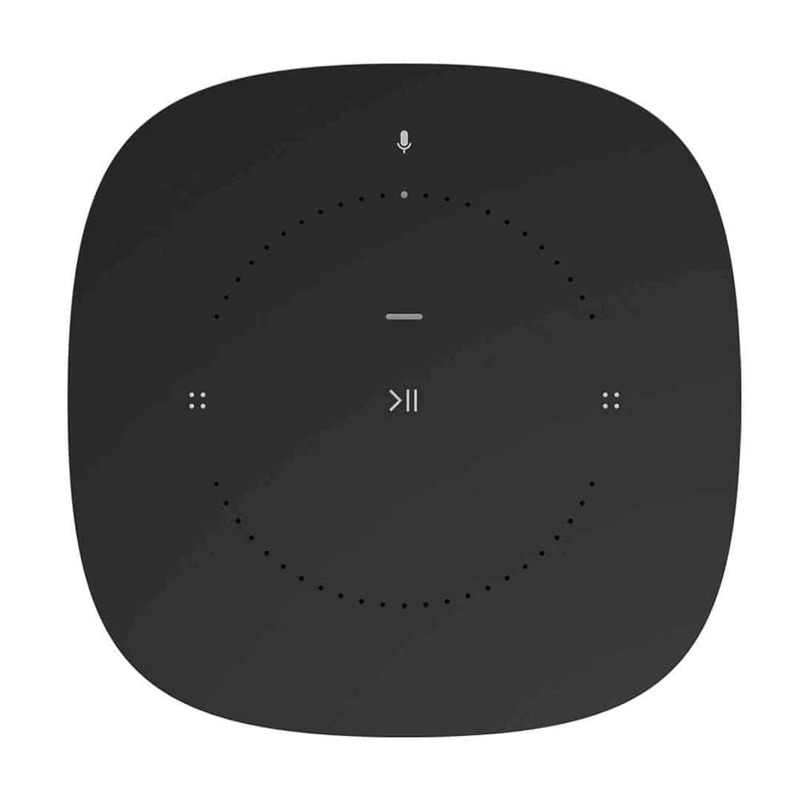 It will give you the best way to listening to the music across the room in your home. That's why it will be better if you can use more than two of this speaker for your home music sound. 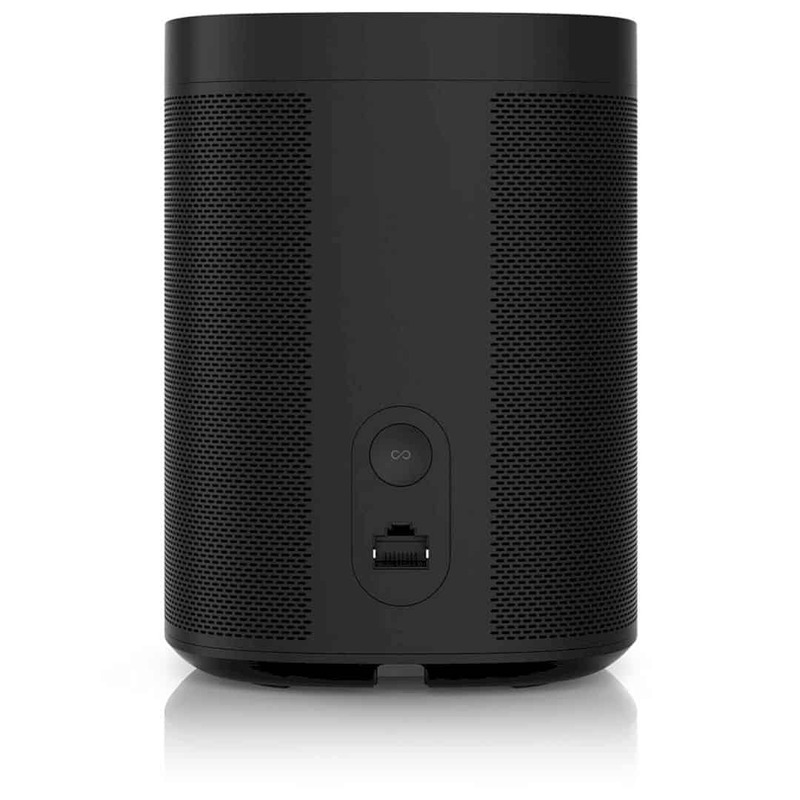 Easy use of the Wi-Fi, the Amazon Alexa app, and the Sonos app with this speaker, you will get a better sound. 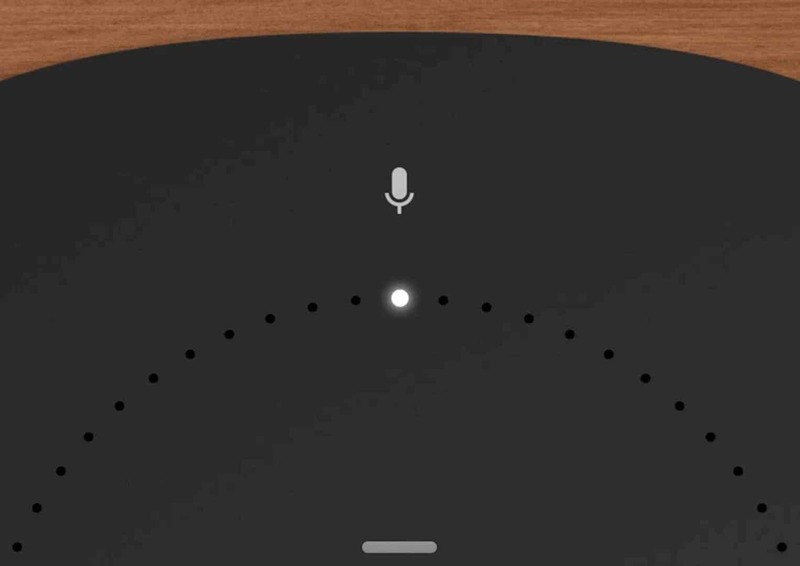 The new services and features can keep the voice and the music turn out into something special for your ears.